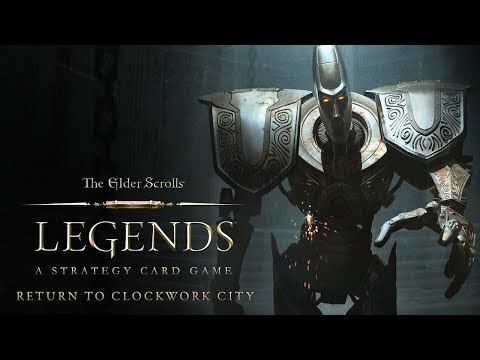 The Elder Scrolls: Legends is an award winning strategy card game available in free+to+play. Experience an online card game based on the successful RPG series The Elder Scrolls and prepare your deck for battle! Discover the Elder Scrolls series, defeat your enemies and let yourself be seduced by an adventure that will be difficult for you to let go! + Improve your cards to strengthen your decks and refine your style of play.